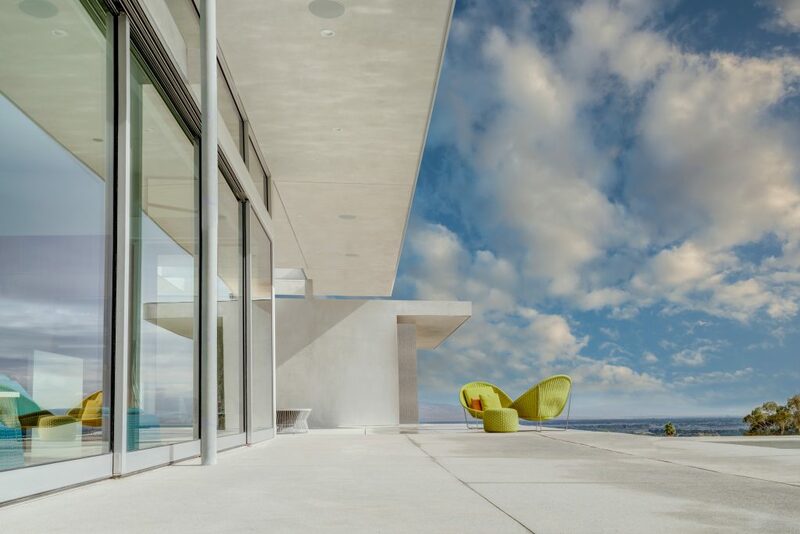 Desert Palisades, the last hillside enclave in Palm Springs, is poised to become a new worldwide model for extraordinary, modern architectural vision. 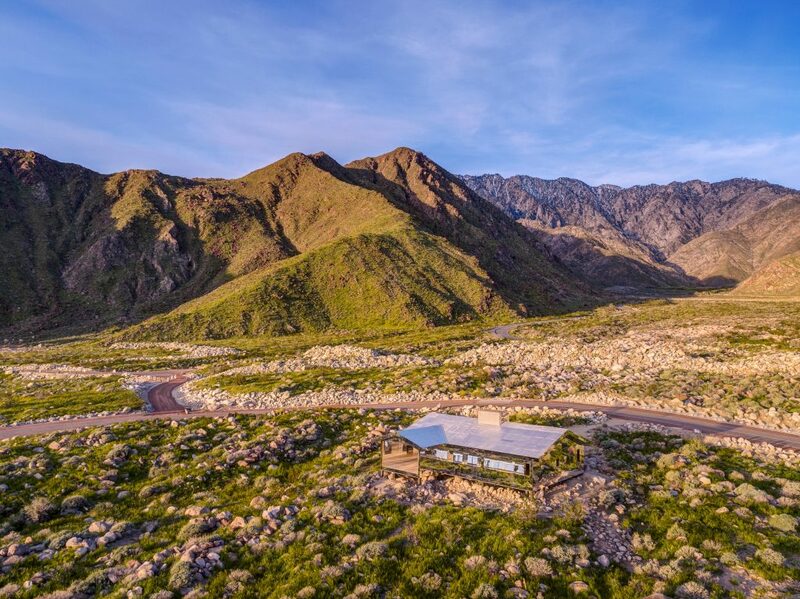 Situated two hours from Los Angeles in the heart of Palm Springs, a collection of private, spacious homesites is designed to harmonize with the landscape and preserve its stunning, natural topography. 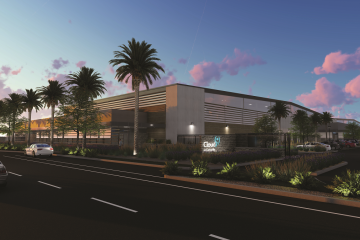 Each is an open canvas for architectural expression, where residents enjoy the freedom to design and build their homes amidst sweeping views that stretch across the Coachella Valley floor to the surrounding mountain peaks. 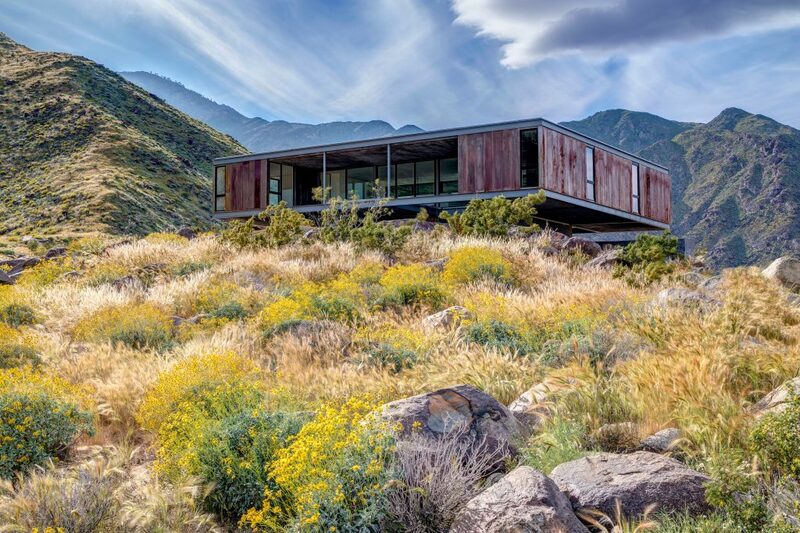 Featuring homes designed by such luminaries as Lance O’Donnell and the late Al Beadle, Desert Palisades was envisioned to meld the architectural heritage of Palm Springs with a mindful, progressive design vision. 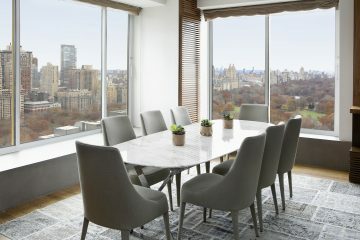 It is the first enclave that from the ground-up will adhere to ideals that represent the very best in midcentury and contemporary architecture. Community guidelines were designed to inspire homes that are clean, linear and ageless with open, airy interiors open to the outdoors. The vision is to expertly meld form and function, optimizing sun, shade and breezes to complement the desert setting. Central to the guidelines are a focus on sustainability and a mandate requiring that design follows the natural contours of the land. Homesites are designed to blend with the landscape rather than reshape it, with no flat-grade pads to be constructed and no mass grading to occur. Lighting will adhere to a strict “dark policy,” with no street lights distracting from the star-filled night sky. The first release of homesites within the enclave, The Founders’ Collection, offers varying elevation, topography and view lines. From one homesite, views can encompass desert cacti, palm trees, dramatically sloping hillsides, desert floor and snow-capped mountains. 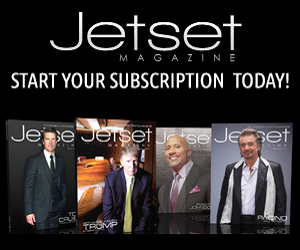 Each provides the space and freedom for residents to enlist the world’s most prominent architects to create homes of rare architectural significance, whether a personal sanctuary, family playground or inspiring escape. 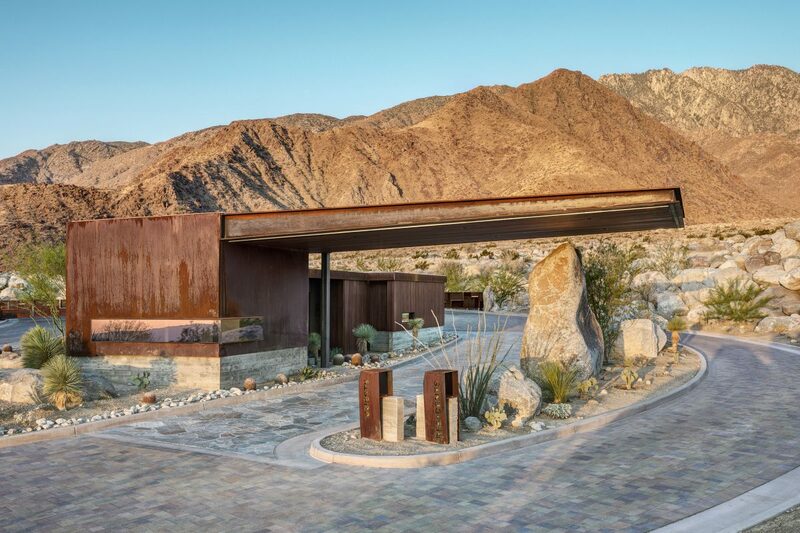 Setting the tone for the architectural vision for Desert Palisades, the entry gate displays midcentury modern design by Sean Lockyer of Palm Springs-based Studio AR&D Architects. 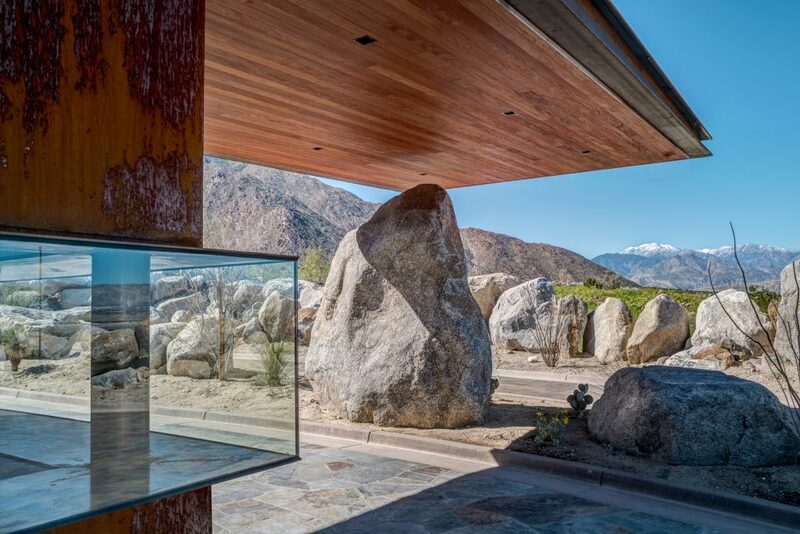 The structure features large expanses of glass and steel, as well as a 34-foot cantilever that extends over a 12-foot boulder—an immediate display of the juxtaposition between the natural and the manmade. Meticulous attention to detail is weaved into every aspect of the community, from the hand-laid bricks that adorn its roads to the careful placement of each homesite to maximize far-reaching views. 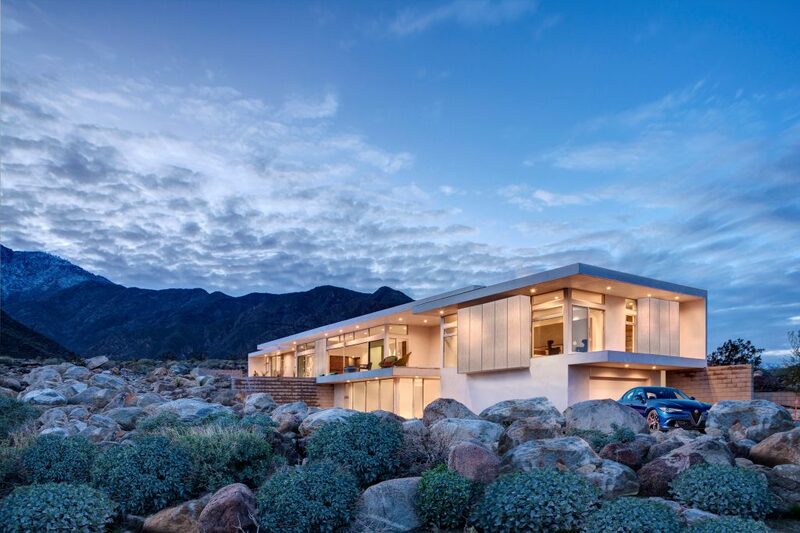 The first homes completed within the enclave include O’Donnell’s masterpiece, Desert House No. 1, and The Beadle House, a home based on the never-before constructed plans by the famed midcentury modern architect Al Beadle. 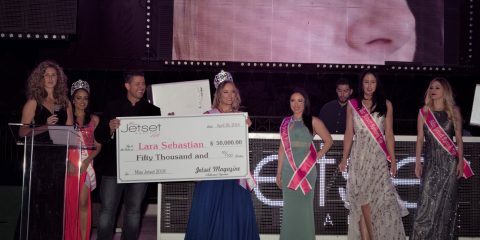 Both debuted during Modernism Week to international acclaim. Beyond its incredible natural setting, Desert Palisades offers residents the chance to enjoy Palm Springs’ artful, culturally rich spirit. The city’s independent galleries, eclectic contemporary boutiques, and vintage shops have made Palm Springs a mecca for midcentury modern style. The ever-evolving culinary landscape features a plentiful mix of gourmet classics, chic newcomers, farm-to-table eateries, and poolside favorites. Palm Springs is home to an iconic art scene and cultural calendar, which includes the Coachella Valley Music Festival, Desert X, and Modernism Week. 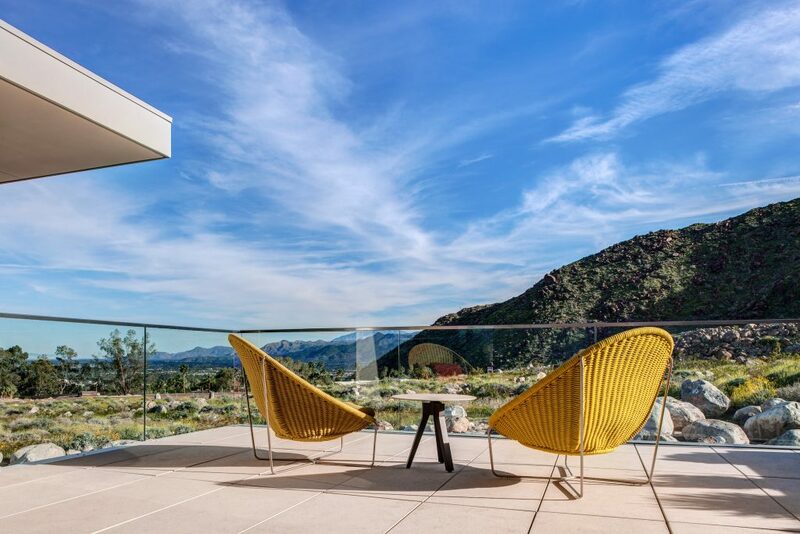 Desert Palisades is a place for those who share the same passion for Palm Springs and appreciation of architectural expression, providing a private, hillside escape moments from it all.